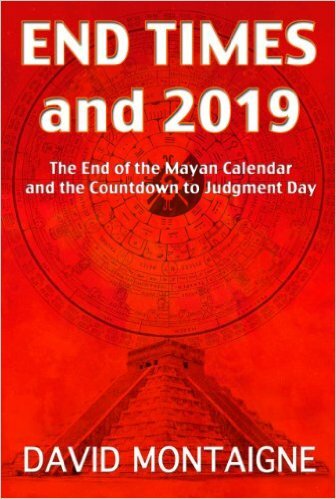 In End Times and 2019, I present many additional reasons why “2019 May Be The Year” … But this Youtube video by 9Nania points out many biblical prophecies clarifying the time of the end and concludes 2019 may be the year, and that December might be the month to watch for the fulfillment of end times Bible prophecy. 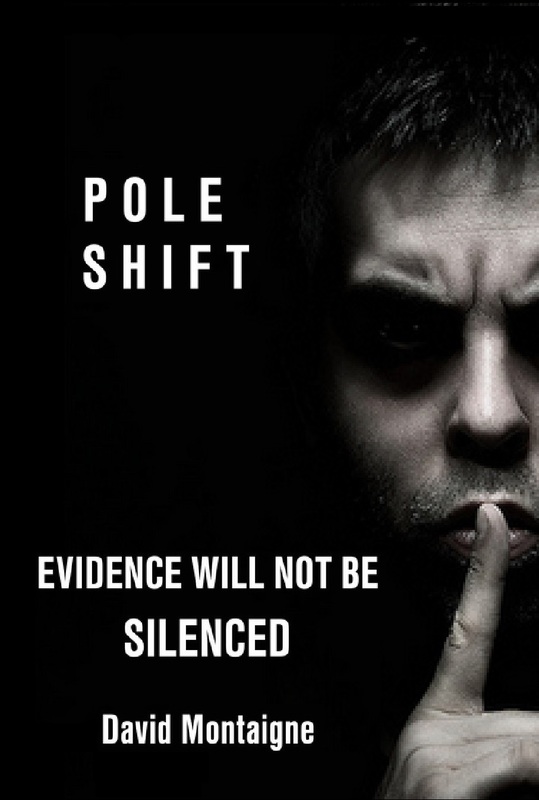 The video even talks about a tsunami/flood bringing on the end, which could be due to the POLE SHIFT I describe. Watch the video!